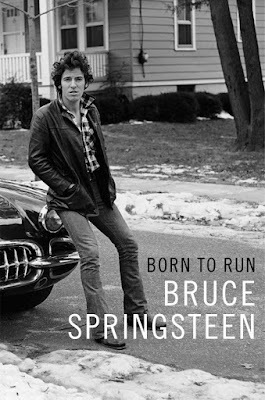 Bruce Springsteen will publish his autobiography, “Born To Run”, on September 27 via Simon & Schuster. The New Jersey rocker has been privately writing his story over the past seven years, starting in 2009 after performing with the E Street Band at the Super Bowl’s halftime show. Springsteen describes growing up in Freehold, NJ, his early days as a bar band king in Asbury Park, and the rise of the E Street Band. 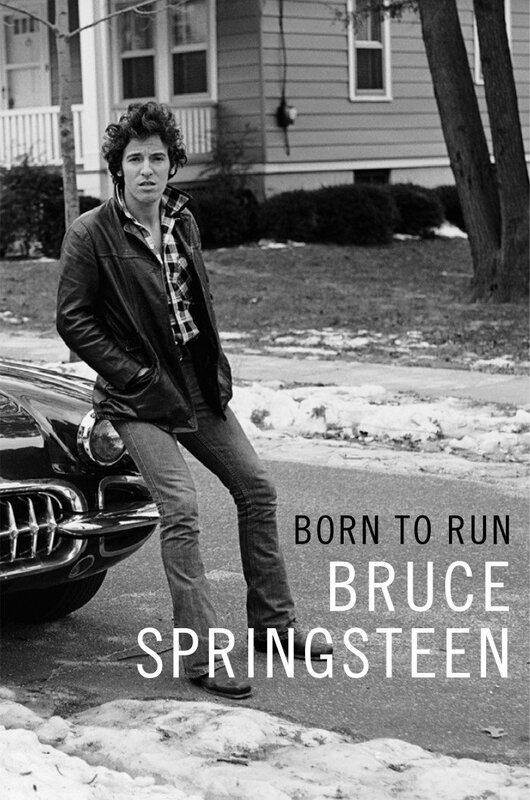 “Born To Run” will be published in hardcover, ebook, and via audio editions by Simon & Schuster in the United States, United Kingdom, Canada, Australia, and India, and rights have already been sold to publishers in nine other countries.